Broxton Rocks Mitigation Bank (Broxton Rocks) is approximately 1,591 acres on the southeastern bank of the Ocmulgee River. It is located contiguous with the Horse Creek Wildlife Management Area to the north, and the Broxton Rocks Preserve to the south. The geology of this region is unique to South Georgia. The site is owned by State of Florida and LPI is a joint venture between the State of Florida and Mariner Properties Development, Inc., of Fort Myers. 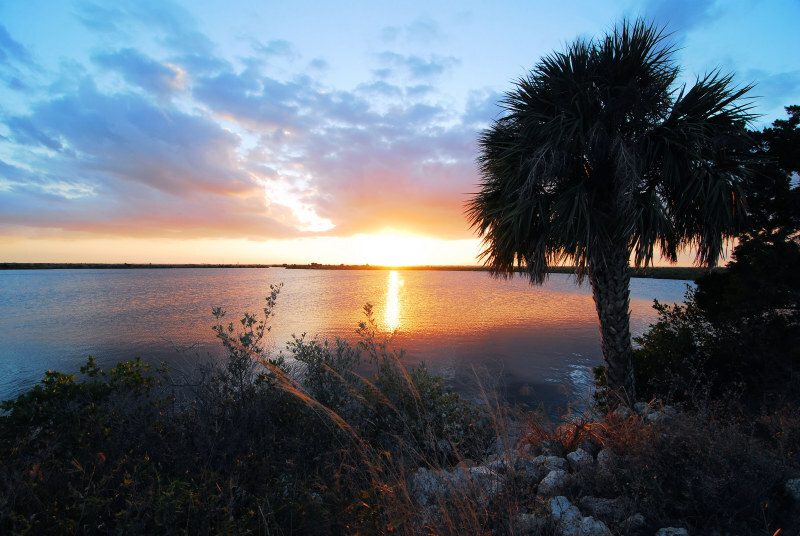 Situated within the Charlotte Harbor Aquatic Preserve, the project was permitted by the Florida Department of Environmental Protection on February 6, 1996 and was awarded 807 potential credits. 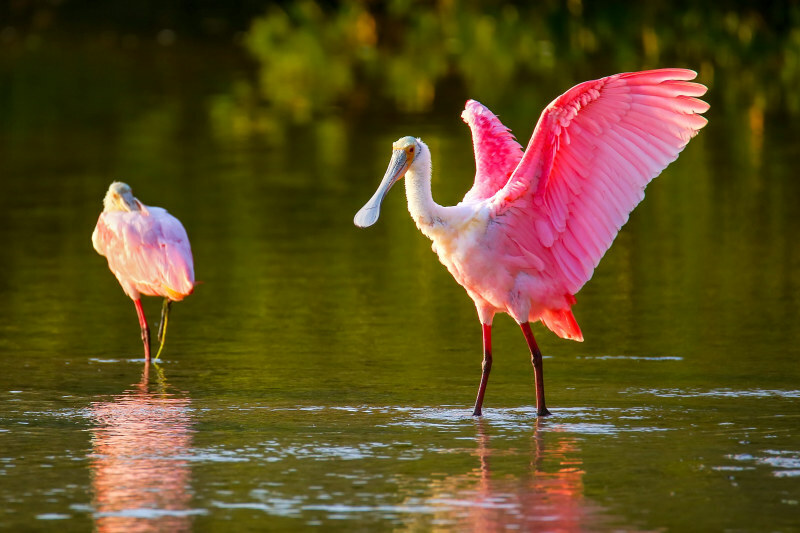 The Wetlandsbank Company has completed the restoration and enhancement of 450 acres of degraded wetlands owned by the City of Pembroke Pines, producing a diverse, multi-habitat ecosystem. 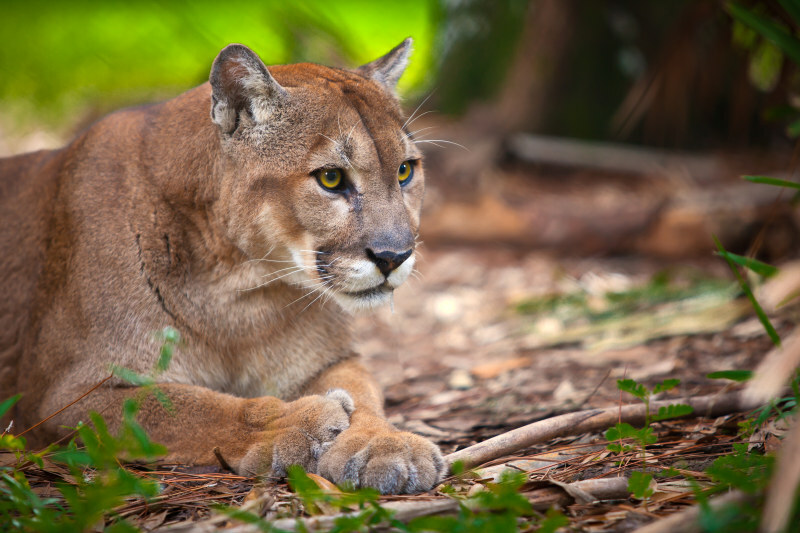 Long relegated to the dwindling natural lands of South Florida, the Florida panther has a new hope to restoring its population numbers. 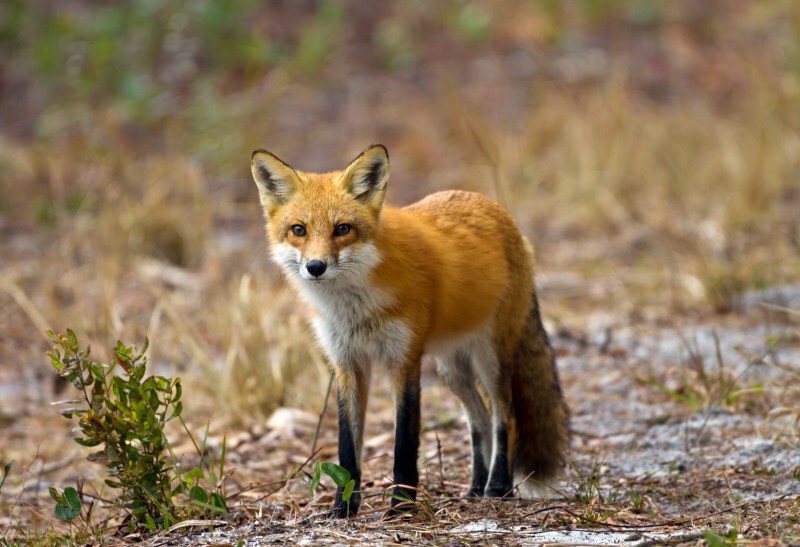 Scientists and environmentalists have long acknowledged for the species to make a comeback from the brink of extinction it would be necessary to create a wildlife corridor extending North of the Caloosahatchee River. 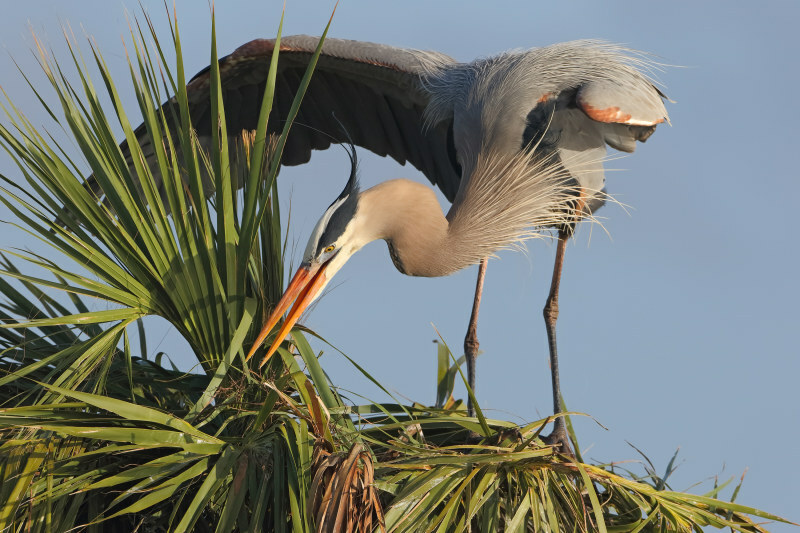 Panther Island Mitigation Bank (Panther Island) is one of the premier wetland resto-ration projects in Southwest Florida. 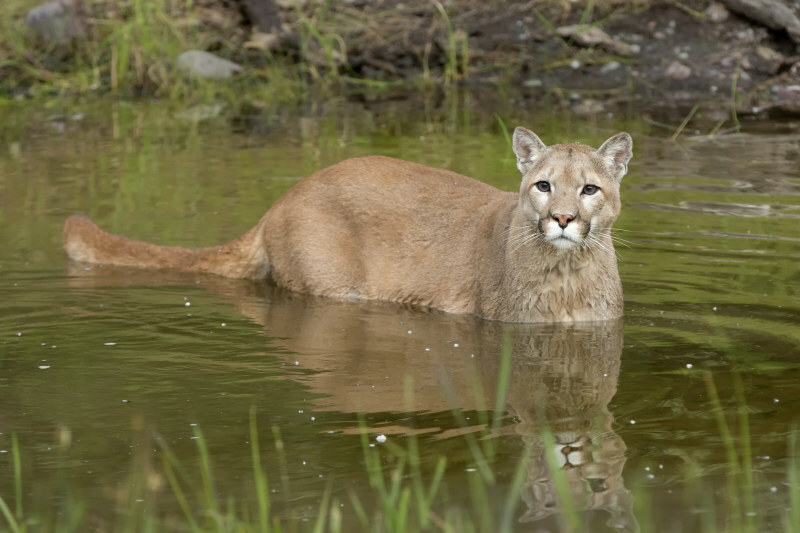 The fully restored Panther Island lands will be preserved in perpetuity through a conservation easement and a long-term steward-ship trust fund which will be managed by Corkscrew Swamp Sanctuary and owned by The National Audubon Society. Development and water management issues are a hot topic in Georgia today. Environmental sustainability has become the responsibility of every developer and builder, and all levels of government. Inherent in this philosophy is the compelling need to respect, and even augment, natural resources. The Wetlandsbank Company (TWC) is pleased to announce its newest mitigation venture, Delta Mitigation Bank. 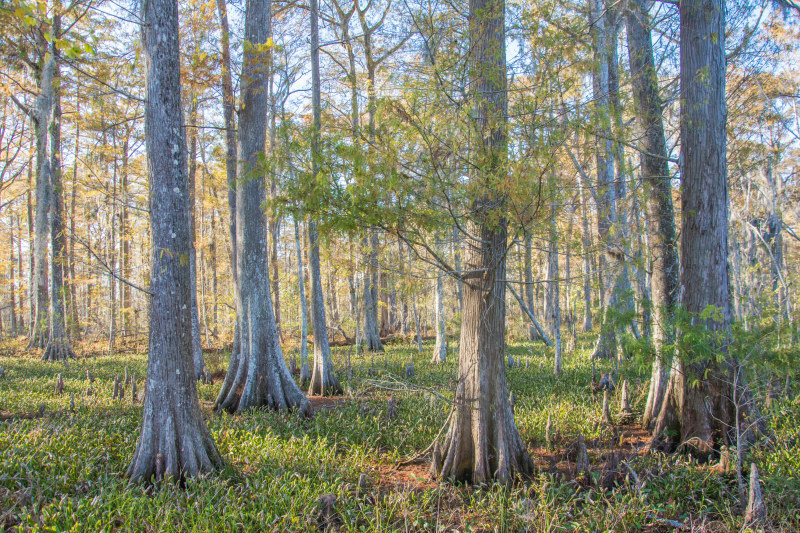 Delta Mitigation Bank is a 500 acre wetland bank located 2.5 miles South of Tippo, Mississippi in Tallahatchie County. The 635 acre Corkscrew Regional Mitigation Bank is owned by South Florida Water Management District. 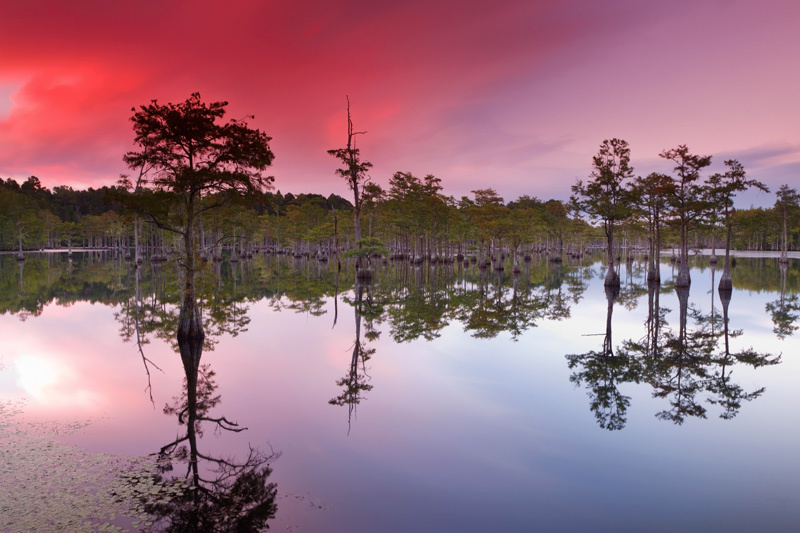 The Wetlandsbank Company LLC (TWC), a nationally recognized team and one of the leading mitigation bankers in the country, is responsible for implementation and management of the Corkscrew Regional Mitigation Bank project. In Central Florida today, environmental sustainability is the responsibility of every developer and builder, and all levels of government. 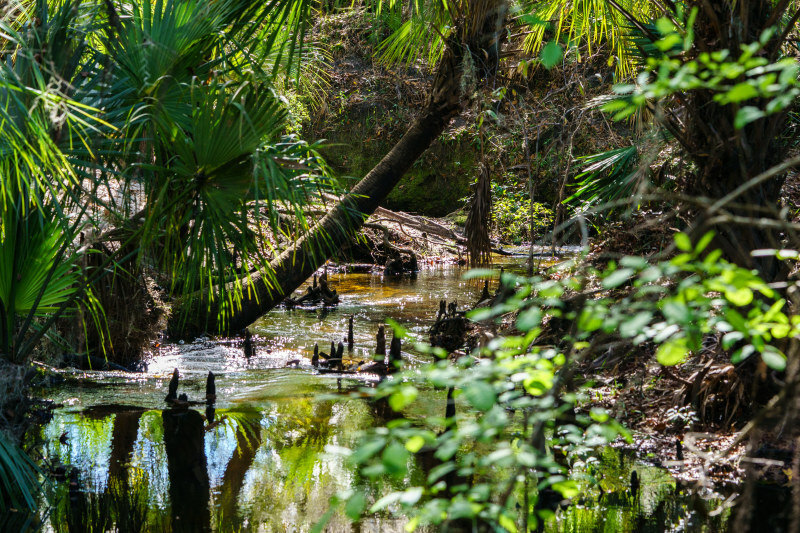 Inherent in this philosophy is the compelling need to respect, and even augment, the Wekiva Basin’s natural resources.